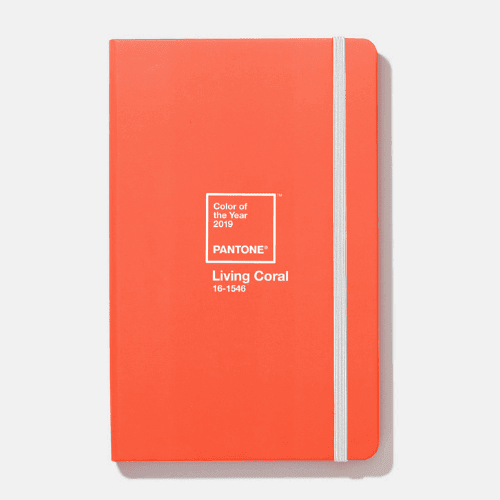 Living Coral – 2019 Pantone Color of the Year! Pantone is one of the most influential paint companies in the world, but the one aspect of their business that holds more weight than any other: the color of the year. For two decades, Pantone has announced a color of the year, and that color has gone on to become the most common color for that year across dozens of industries. Interior design is one of the most influenced industries, as the Pantone color of the year becomes the center of furnishings, linens, paint, and artwork palettes. This is already happening with the 2019 color: “Living Coral.” But what matters is not that what is happening in the industry, but what can happen in your home. How can you use “Living Coral” to complement your existing design, or use it to add even more luxury to your home? Just because Living Coral is a color pulled from a watery location does not mean it belongs solely in nautical-themed designs. Sure, if you have a nautical-themed luxury home, then add it in and make that theme more powerful. However, the color is vibrant and complementary in nature, it is perfect for making a statement in any style home. It can fit any high-end interior design scheme, but it needs to be used well. Living Coral is a bold color, but not one that is meant to dominate your design. It pairs incredibly well with a number of different colors, especially dark blues, grays, and greens. In fact, a number of designers have built entire palettes using Living Coral as a complement. Whether you use it sparingly or a lot, just make sure you pair it with colors that benefit from its use. Since Living Coral is not the kind of color you want to make the core of your interior design, there is no need to overhaul your home. Look at the colors already in place in a room and think about what elements can be added or changed with minimal effort. For example, if the you have a neutral couch, add some Living Coral throw pillows. If you have a table that needs some decoration, incorporate a Living Coral vase and flowers. Not everyone can handle a full wall of Living Coral. In fact, from a design standpoint, it is not recommended. Think of using it in creative, smaller ways; as stated, its bold tone works better as a complement in a room. 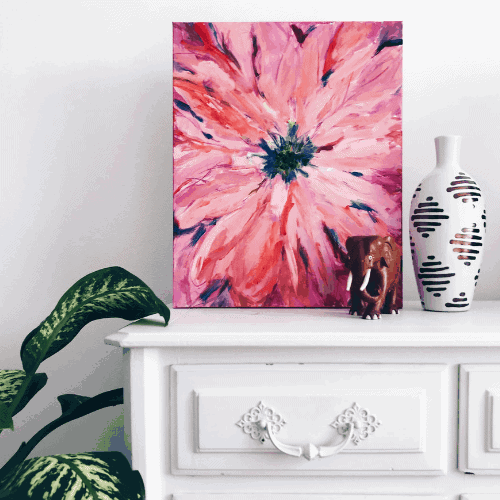 So maybe paint a side table with it, or make use of Living Coral décor, like a painting that incorporates the color. The little pops allow it to bolster the design, rather than dominate it. With its warm undertones, Living Coral has the unique ability to make a space feel brighter without also making a room feel washed out or neutral. If you have a room that gets little to no natural light, like a powder room or basement, it is a great color to use on the walls. Just remember to pair it with some blue, green and gray accents to help balance out the boldness.